The+Rasmus+4everfriends. The+Rasmus+4everfriends. 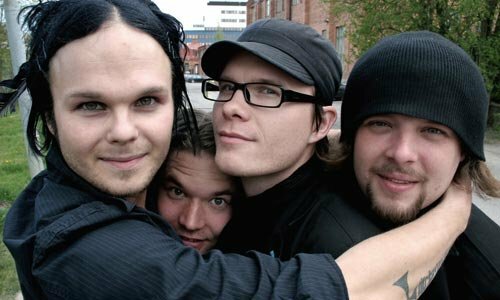 Wallpaper and background images in the The Rasmus club tagged: the rasmus lauri ylonen aki hakala eero heinonen pauli rantasalmi. This The Rasmus photo might contain rue, scène de ville, milieu urbain, ville, scène, urbain, cadre, mise en scène de rue, portrait, headshot, gros plan, and closeup.